ARTiculation is an initiative which provides a platform for young people to talk about the arts. The ARTiculation Prize, a national competition, was developed in 2006 to foster public speaking about visual culture. 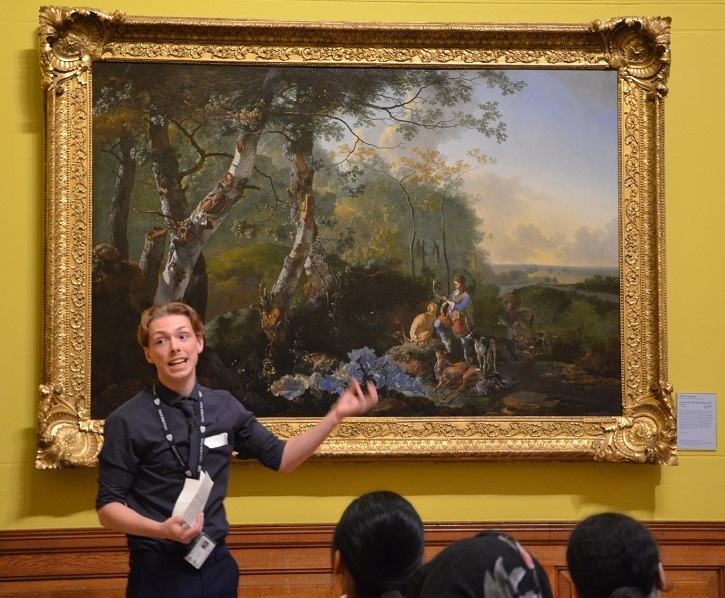 Subsequently, ARTiculation Discovery Days started sweeping the nation in 2013 bringing young people to museums and galleries all over England, introducing them to art, public speaking and the ARTiculation programme. These experiences have served, and continue to, increase confidence, raise aspirations, develop key life skills, and engage young people with their cultural heritage and local artistic traditions. 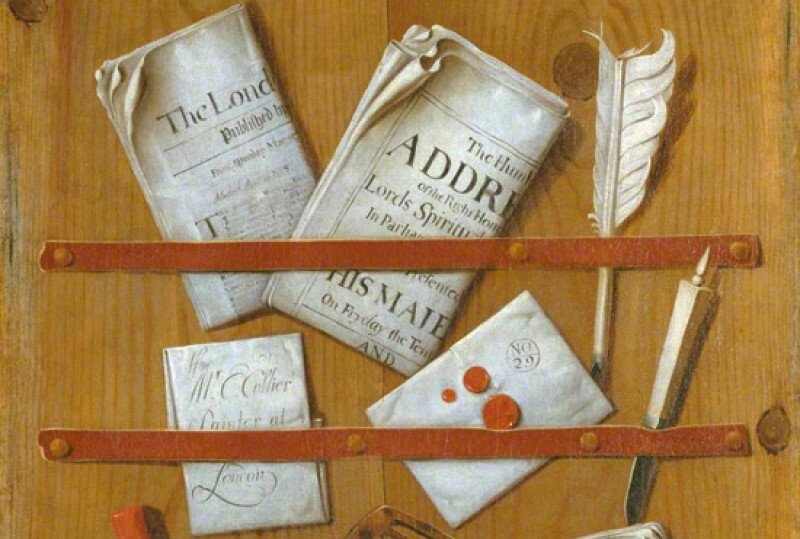 The national ARTiculation Prize invites students aged between 16 and 19 to deliver a ten-minute presentation about a work of art, architecture or an artefact to an audience at museums and galleries, adjudicated by leading arts and media figures. In 2019, the Grand Final will be adjudicated by Tristram Hunt, Director of the Victoria and Albert Museum, London, one of the UK’s finest art institutions. Every year ARTiculation works with over 50 museums, galleries, universities and arts associations to develop the ARTiculation Prize and Discovery Days. An astounding 5,000 young people take part in the initiative all over England, from Cornwall to Northumberland. Internationally, ARTiculation Italy, Scotland and Ireland show the deep desire and necessity for programmes encouraging youth to critically engage with the arts. International growth notwithstanding, ARTiculation strives to stay connected to its roots and seeks to advocate an equal balance of state-maintained and independent schools, both taking part in tandem throughout the competition. ARTiculation is well placed to highlight higher education and career opportunities to students. We instigate opportunities for young people to talk to universities about the admission process, to gain work experience in arts organisations and to talk to professionals about career pathways. Students use ARTiculation to support their A-Levels, personal statements, CVs, Extended Project Qualifications, arts awards and Duke of Edinburgh Awards. Moreover, university admission tutors and exam moderators recognise ARTiculation for the rigorous research, communication and presentation skills that it represents. These points were highlighted when ARTiculation was acknowledged in the national media as the subject of BBC Two’s The Culture Show presented by Alastair Sooke. ARTiculation is continuously evolving. It is introduced to pupils at a younger age through the Discover ARTiculation Challenge, and we are extending the competition to underrepresented areas, reaching new schools, students and future ARTiculators. Furthermore, we are providing more resources and workshops to support teachers and students and we are working with partners to raise the profile of art in schools. ARTiculation is ultimately the catalyst for a new realm of exploration, and an opportunity for young people to grow through speaking, looking and thinking about the arts.